Our services range from initial office design through office partitions, office workstation set up, office data cabling, office ceilings, office floors and more. If you’re moving offices we also offer a ‘make good’ and removalist service. Read more about our services here. 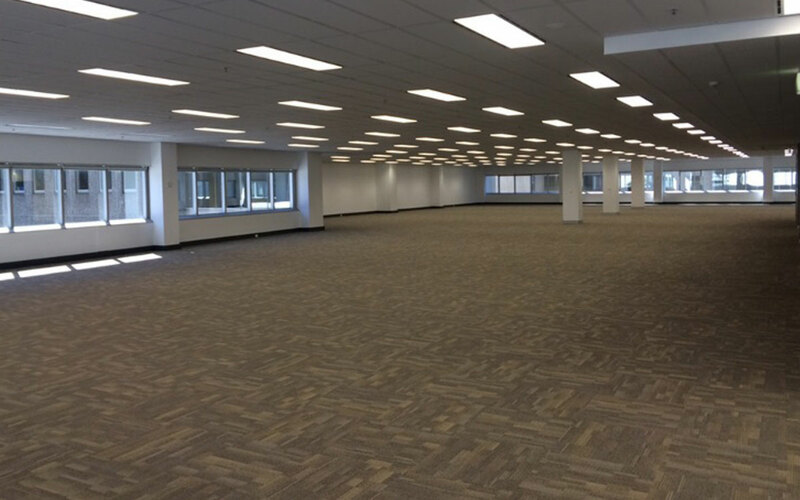 We’re the experts in commercial fitout solutions. Our team of experts have worked with thousands of businesses throughout the Sydney CBD and beyond, to create office renovations and commercial fitout solutions that bring your dream office or retail location to life.At Tradecorp Construction Group we pride ourselves on our ability to provide you with a commercial office fitout that meets and exceeds your expectations. 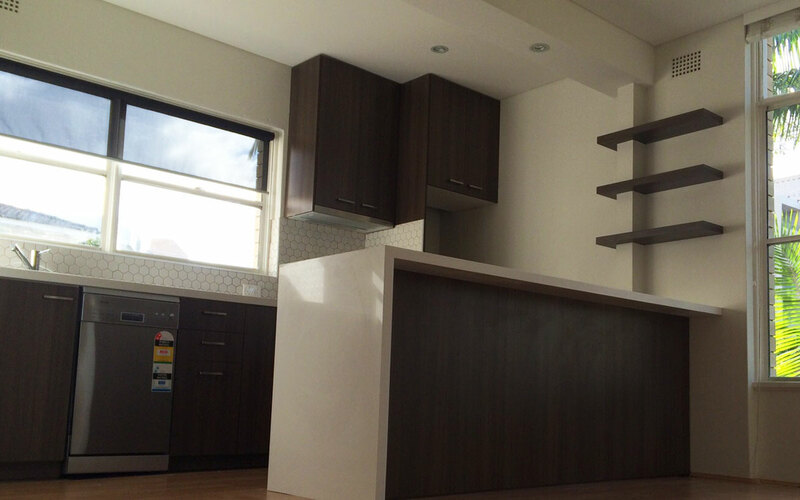 We’ll be by your side every step of the way to ensure that every facet of your commercial interiors project – from office design and fit out to minor works and maintenance More..
We’re a team of professionals specialised in providing quality custom joinery and interiors to clients throughout Sydney. Our range of services includes.We are an end-to-end service, which means we will manage your project from initial design to finished product. 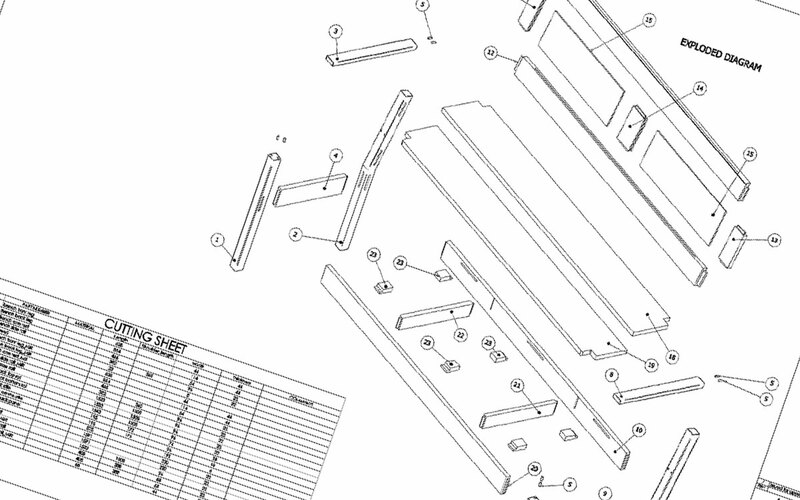 As our customer, you are front and centre from the beginning of the design process. We will listen to your needs then plan, design and install your new kitchen, bathroom, wardrobe or other custom built cabinetry in your home.Customer satisfaction is our number one goal. Our directors will work onsite and in our Peakhurst factory to More..
We are Sydney’s experts in office design, here to help you create an office that meets and exceeds your every need. Our design process gives you the freedom and flexibility to create an office you love without stress of bringing together a team or completing endless research.Whether you require a showroom style office to welcome customers, or a strictly operational business centre, our designers can help. 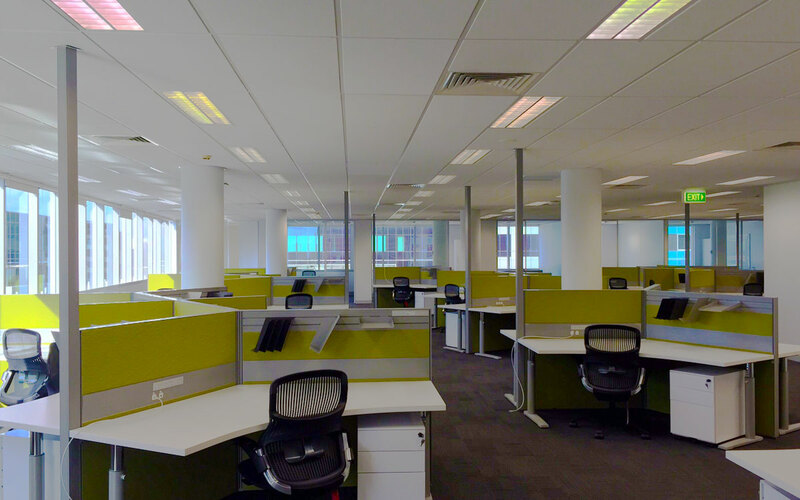 Our years of experience with commercial fitouts ensure you are getting the very best office fitout service available with a practically limitless array of options. Depending on your unique More.. If you’re moving offices, the ‘make good’ provision in your lease contract might be causing you some unnecessary stress. The costs associated with ‘make good’ are often underestimated by business owners who find themselves squeezing much needed funds from the new commercial fitout budget to fulfill previous lease obligations.At Tradecorp Construction Group we understand how stressful the ‘make good’ process can be, so we offer a ‘make good’ restoration service for all vacated premises.Our years of experience working with ‘make good’ lease contracts means we understand the legal requirements More..